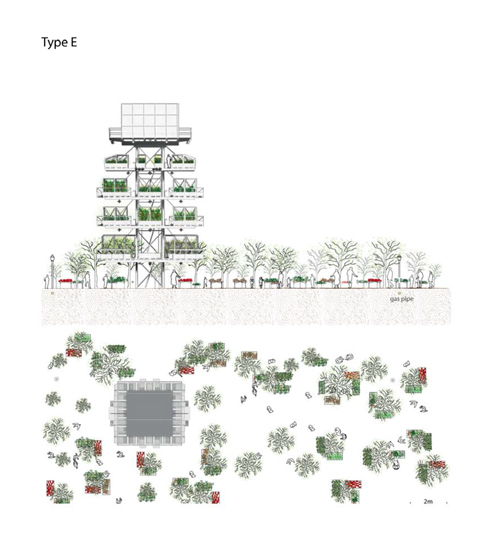 Lagos Urban Research Group LURG | Interdisciplinary global research network focusing on the investigation of urban environments in the context of globalization and the development of ecological urban design solutions. 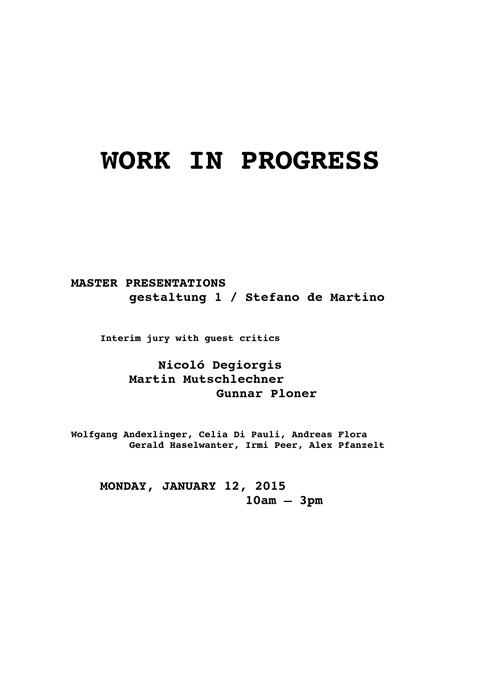 Gunnar Ploner has been invited as guest critic for the work in progress master presentations at Studio1-Prof. Stefano de Martino at the Faculty of Architecture, University of Innsbruck. Also see www.gestaltung1.eu for further information. 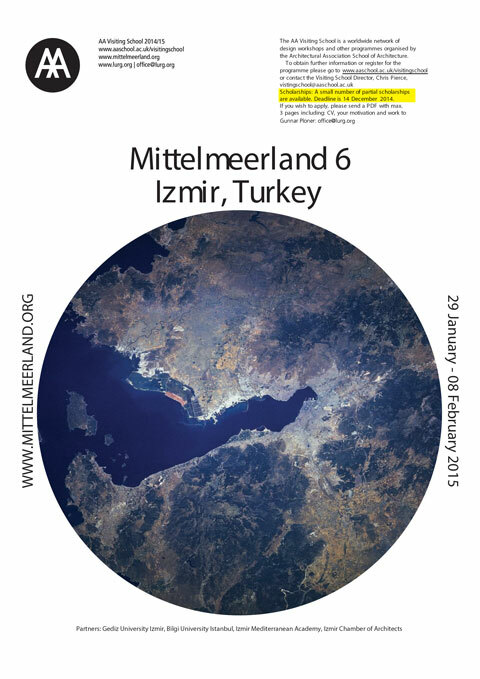 The AA Visiting School Mittelmeerland 6 – Izmir will take part from Thursday 29 January – Sunday 8 February 2015. For further information see the post below or send email to office@lurg.org. Direct application via the homepage of the Architectural Association School of Architecture here. 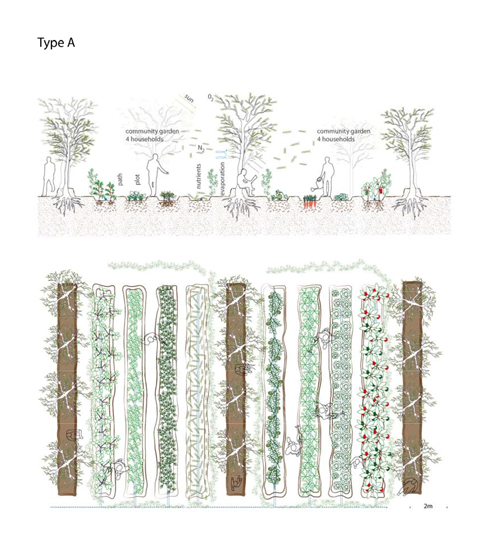 Gunnar Ploner has been invited to teach at the AA Visiting School in Izmir, Turkey. 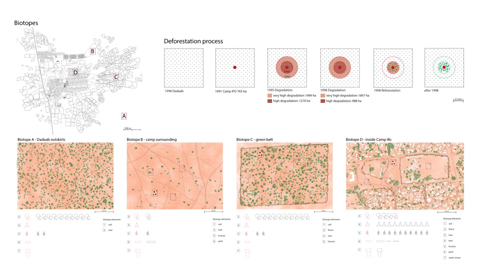 The Project Mittelmeerland has been initiated by Medine Altiok and Stephanie Tunka. 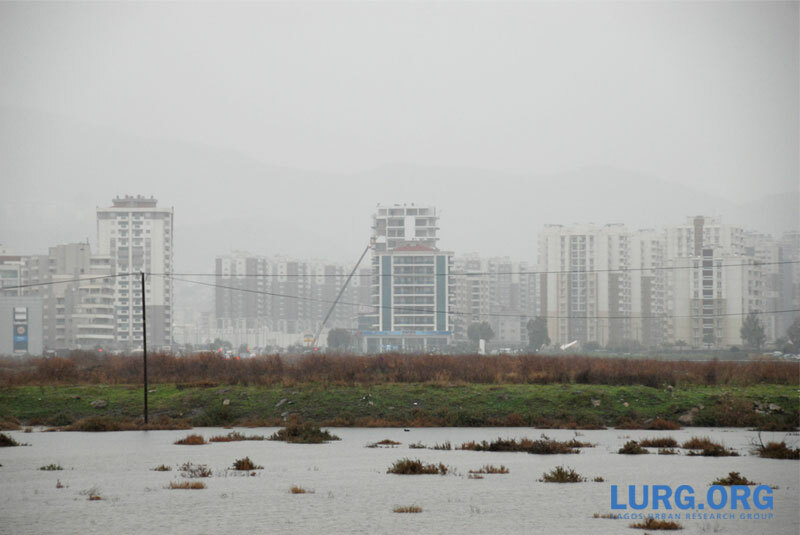 The focus of the project lies on the investigation of the urban development of the metropolitan region of Izmir and its relation to Mediterranean Sea and other Mediterranean port cities. 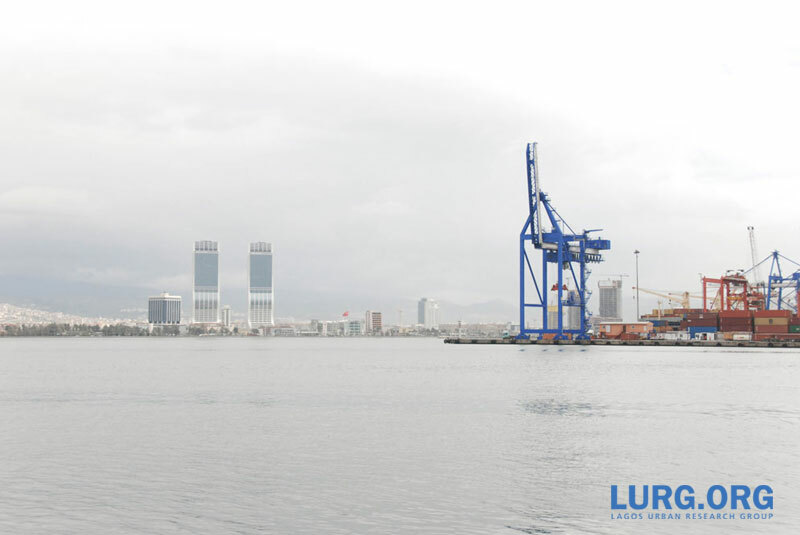 The project will study the dynamic territory of Izmir’s coastline, the renewal of the current industrial port, the planning of the new port and the mutual dependencies of land and water along the coast. 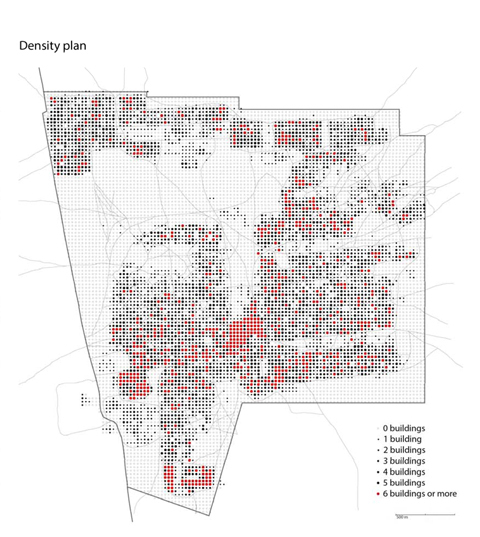 The project analyses existing conditions and seeks to generate a snapshot of the current urban landscape. The Mediterranean Sea is not only situated between continents, but also acts as a historical and contemporary centre and border zone. 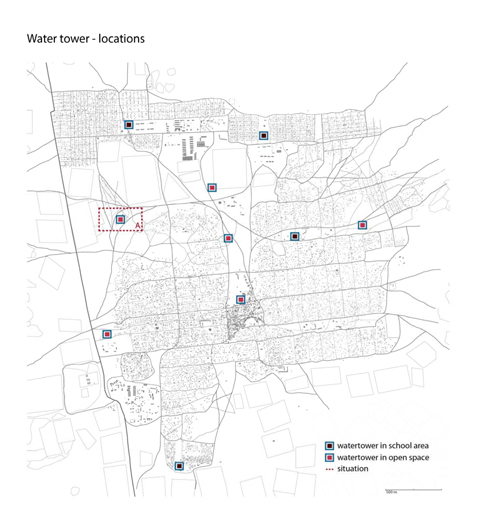 The social, economic and political dynamics of this zone are complex and diverse. The port of İzmir is the biggest container port of turkey; with its central location between West Europe and North Africa and strong hinterland, it is not only the agricultural and commercial centre of Aegean Region but it also plays a very significant role for Turkish export products. The current container port reached its capacity; the construction of the new port is in conflict sensitive sea ground. How will Izmir act in the Mediterranean context? What does changing and shaping mean for the 1:1 everyday spaces and uses? 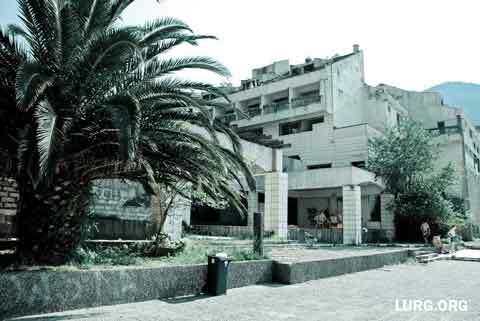 The abandoned Hotel Fjord was built during the Yugoslav period and is the most visible big structure that in Kotor. Next to it there is at least four major sites and structures in a wide range of different material conditions, but all in a state of minimal use, which can be described as a programmatic void in the center of Kotor. The site is now waiting for more intense use again. 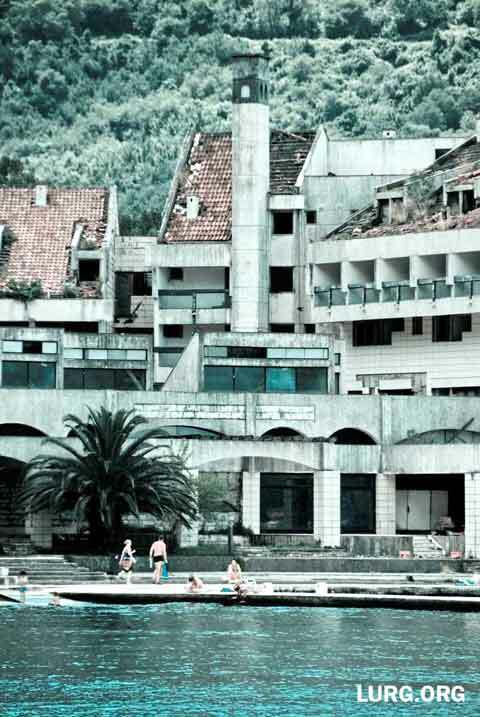 Gunnar Ploner has been invited to visit the the Kotor APSS symposium which discussed new urban strategies for this abandoned site in Kotor.